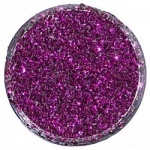 Sale Items - Barney's Bites! 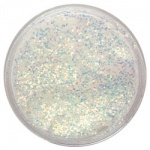 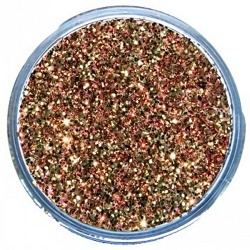 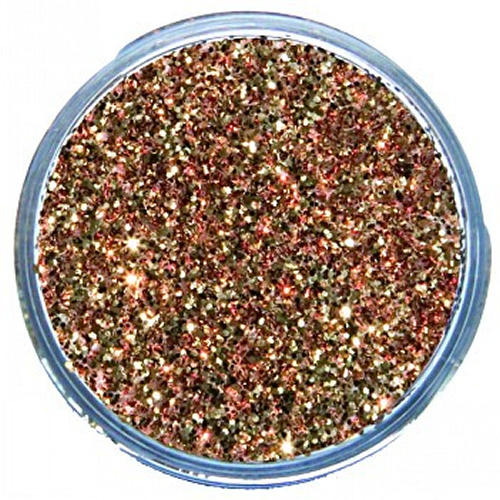 This Red Gold glitter dust will add sparkle to any face painting design. 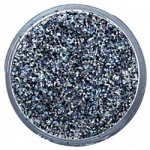 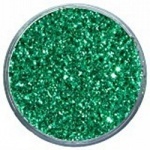 It can be applied directly onto the face paint as soon as the design is completed or add it on top of a glitter gel to create a stronger effect. 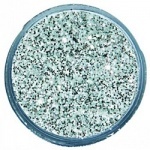 Ask client to close their eyes and then sprinkle a pinch of glitter dust where you want to apply. 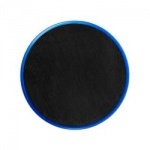 DO NOT USE NEAR EYES. 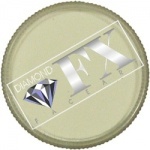 Remove with soap and water. 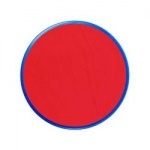 Polyethylene terephthalate, polyurethane 33, CI77000, CI19410, CI15850, CI15880, CI77510.